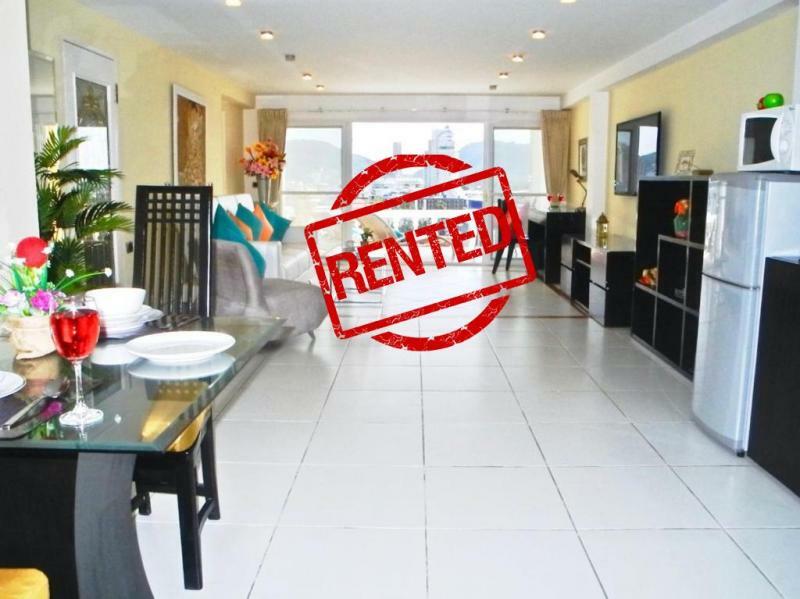 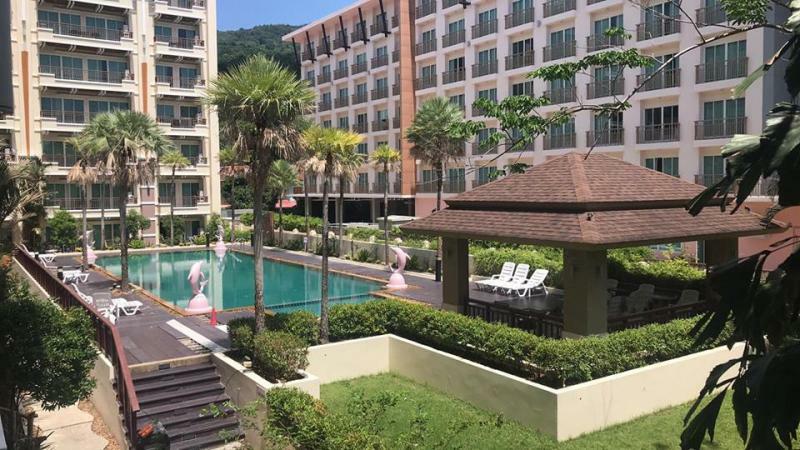 JFTB Phuket Real Estate is pleased to offer for rent this lovely and luxury 1 bedroom apartment with Separate Living Room, in the best location of Patong, at just 5 minute walk from Patong Beach. 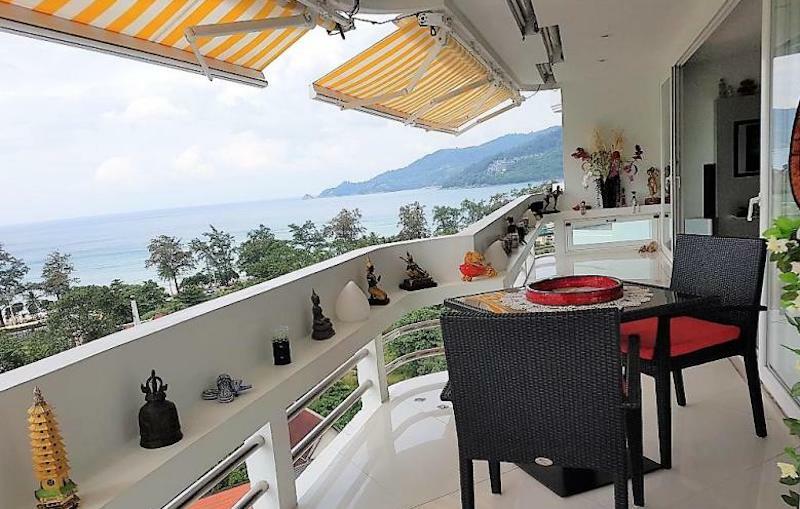 Charming and luxury condo with sea view for rent in Patong closed to Patong Beach (500 meters) and available for Holiday or long-term rentals. 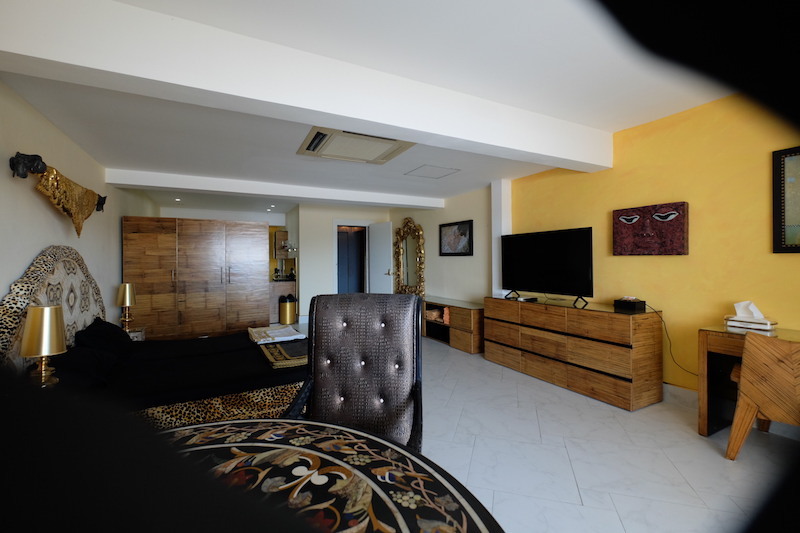 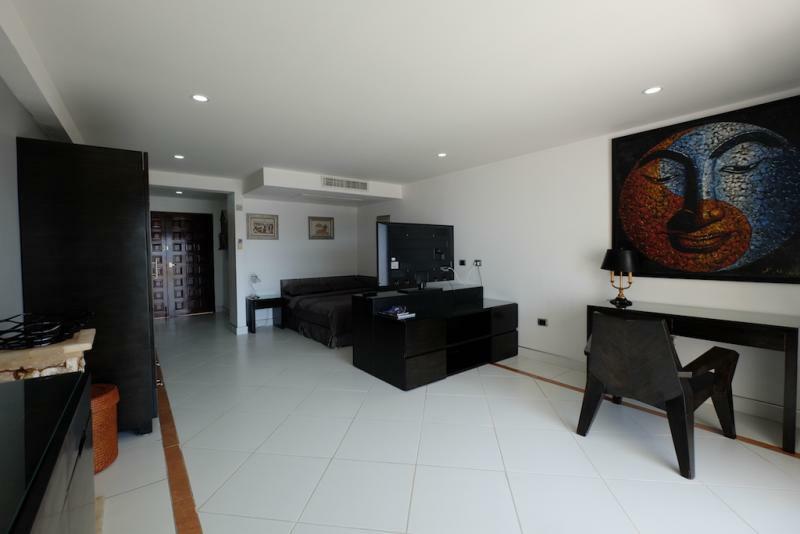 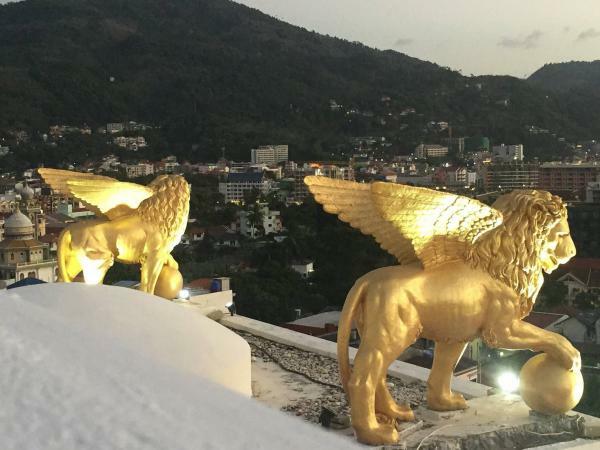 The living area is 75 m2 and this apartment is fully furnished and beautifully decorated.You can also enjoy a relaxing garden overlooking the town of Patong and its bay. 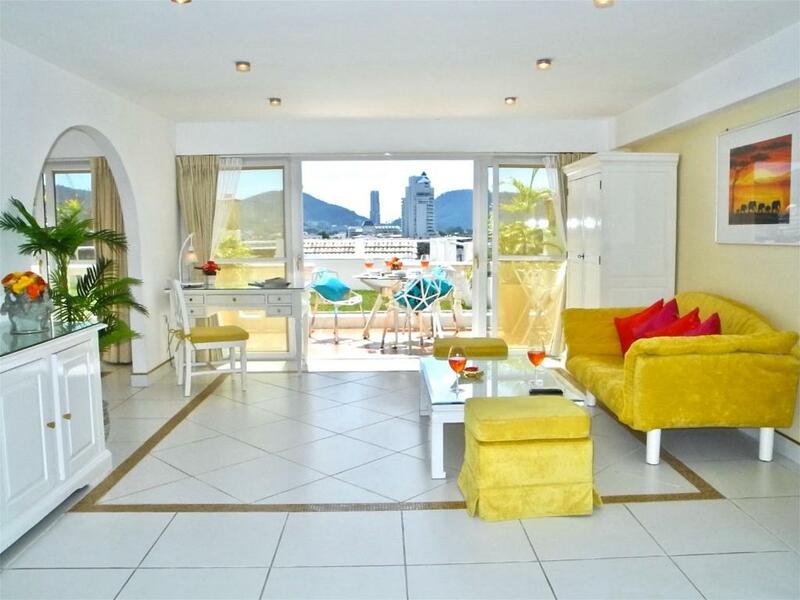 This flat with sea view and also mountain view is located in a very quiet area. 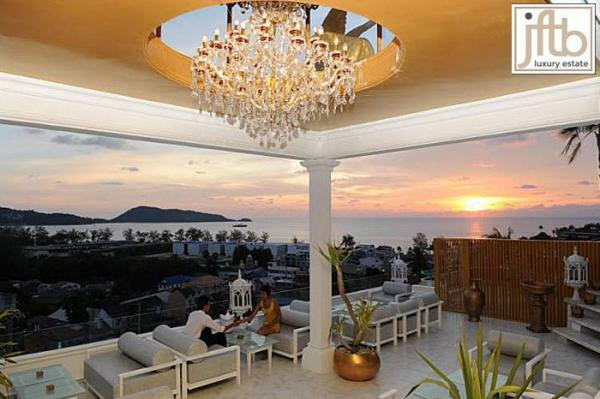 You will enjoy the sunset over the Andaman Sea everyday, this place is considered as one of the most beautiful spot of Patong. 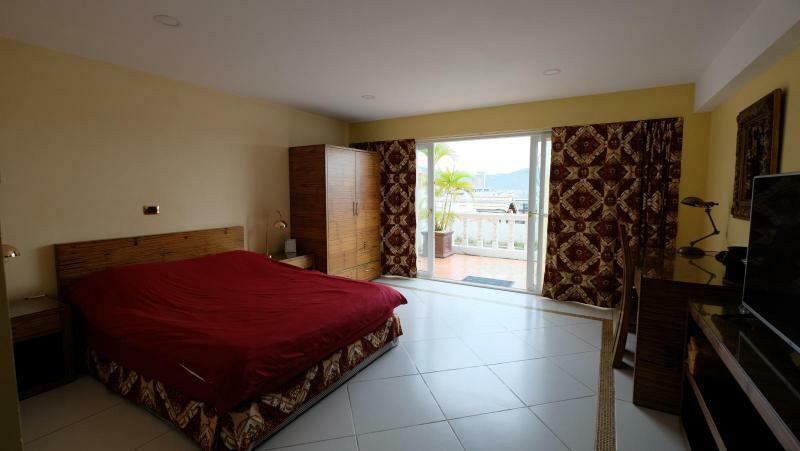 Long term rental and Short term Rental available.